*** Back Ordered until 5/31/2019. Have a question about the Scuba Max Underwater Oil Filled Compass? Replacement compass for ScubaMax Mini gauge console. 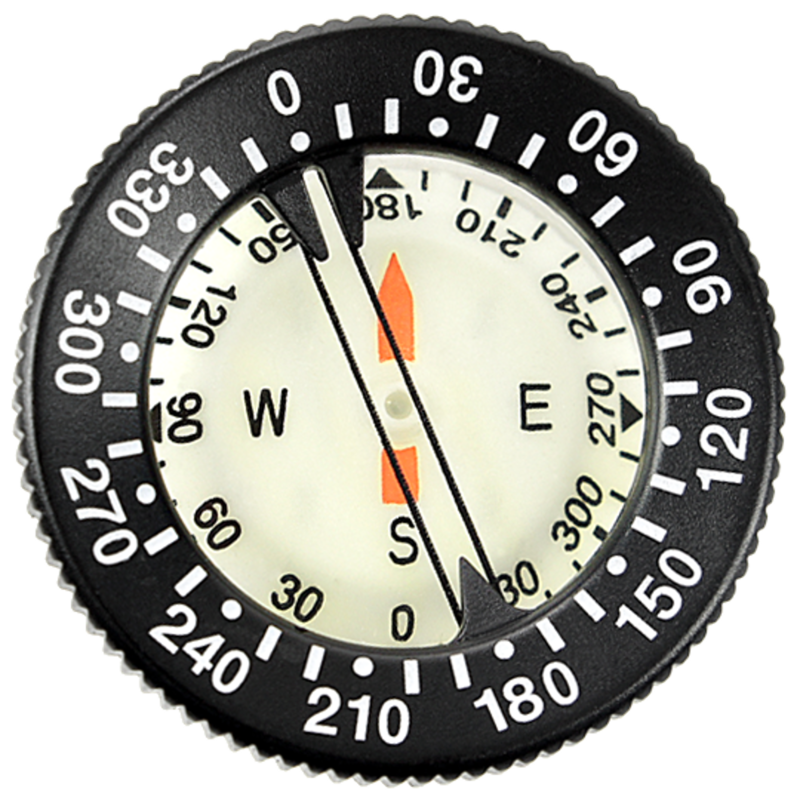 on 9/26/2014 Is this compass module compatible with Scuba Max Pressure and Depth Gauge w/ Compass. My local shop who carries Scuba Max indicating the compass module is back ordered for several months now.